Mauro Premutico has been our Vice President of Legal and General Manager of Patents and Licensing since April 2012, and currently serves as our Chief Negotiator for commercial transactions. 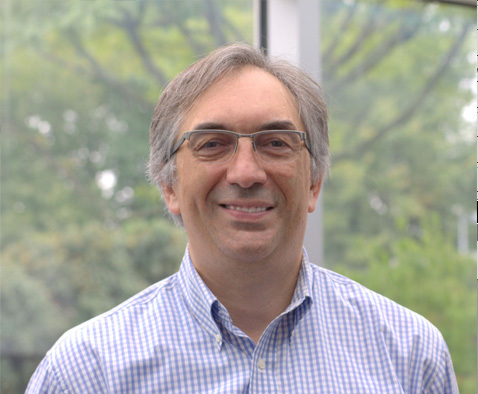 Prior to joining us, Mr. Premutico was the Managing Vice President and Chief Patent Counsel for The Walt Disney Company from 2009 to 2012, and Vice President of Intellectual Property and Associate General Counsel for Lenovo Group Ltd. from 2005 to 2009. Mr. Premutico was also Special Counsel at the international law firm of Cleary, Gottlieb, Steen & Hamilton until 2005 where he served as the co-head of the New York's office Intellectual Property and Technology Law practice. Mr. Premutico has a JD from Boston University School of Law, an MBA from the Yale School of Management, and a BSEE from Worcester Polytechnic Institute.